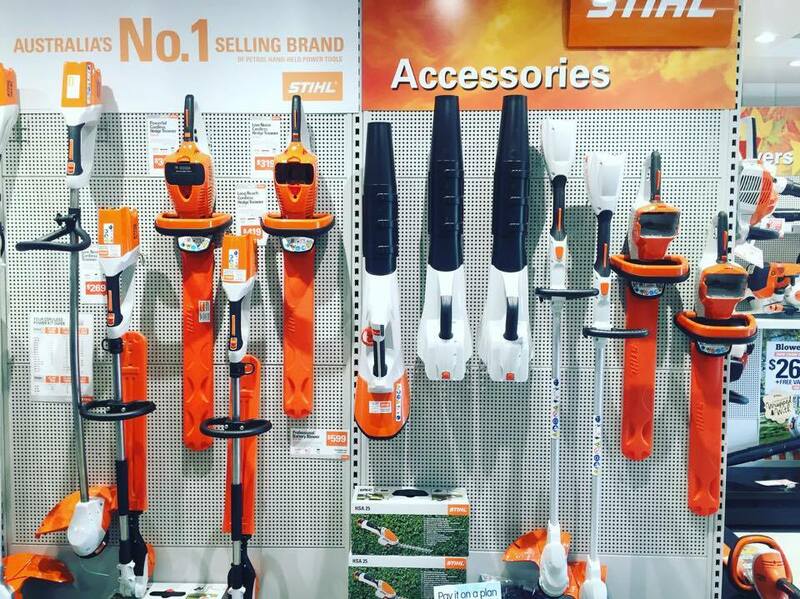 Sunshine State Mowers specialise in sales, service and parts for Honda, Stihl, Cox, Craftsman, Hustler and Grillo lawn mowers and other outdoor gardening tools. We are conveniently located in Noosaville, servicing all of the Sunshine Coast and Qld. Sunshine State Mowers offers a full range of ride-on mowers, chainsaws, brush-cutters, blowers, hedge trimmers, high pressure cleaners, mulchers and more. We stock quality products with full parts and service backup. We fully pre-deliver all products purchased in store and online. All products purchased online MUST be collected from the store. We handle warranty repairs for Honda, Stihl, Cox, Hustler, Grillo and Atom. Select the product category you wish to view and purchase from the menu on the left-hand side of this page. Alternatively, select the Product link located in the menu at the top of each page. 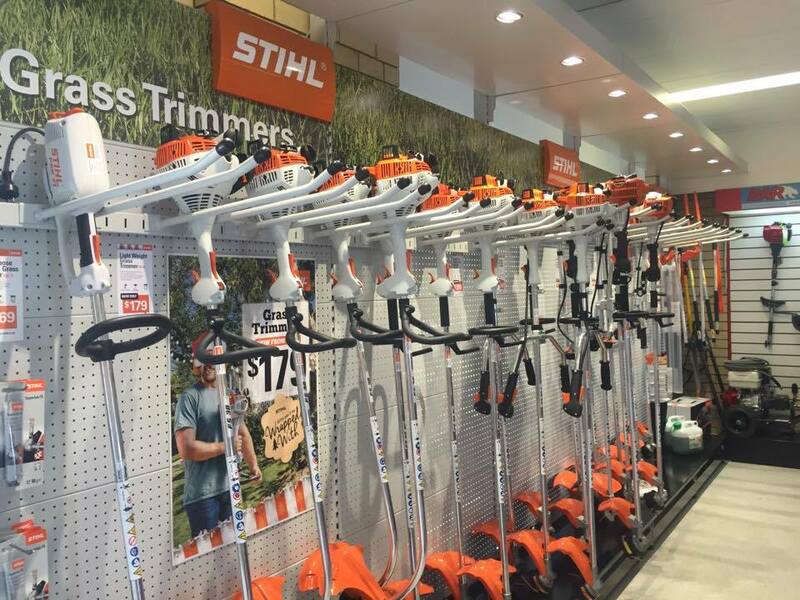 For your reference, our staff are factory trained and know our products and we provide excellent after sales service ensuring that all clients are satisfied with their choice of lawn mower and outdoor gardening tools. 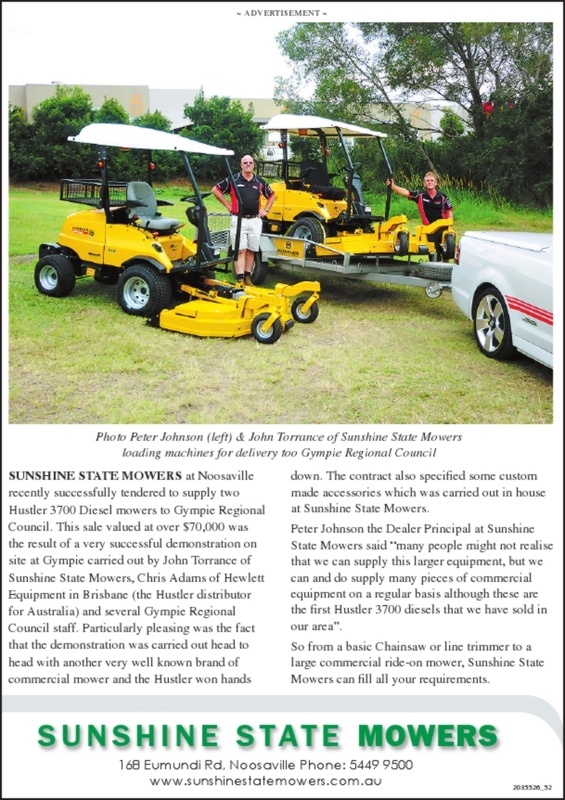 Sunshine State Mowers cater to councils, contractors, schools, colleges and the domestic gardeners. Sunshine State Mowers are the lawnmower & outdoor gardening tool specialists! We would love you to choose us when you have a project that requires a high quality lawn mower or garden tool at the most competitive prices. We only stock quality products with full warranty, spare parts and servicing!